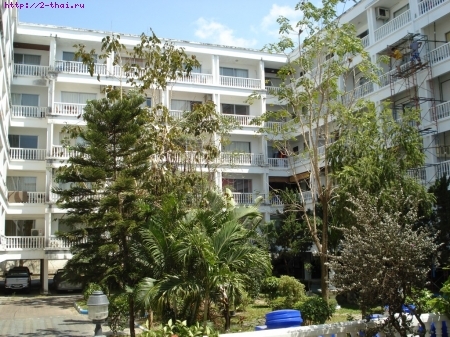 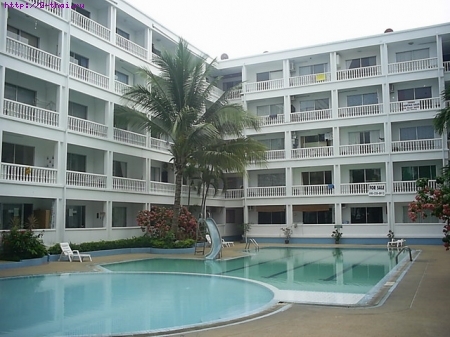 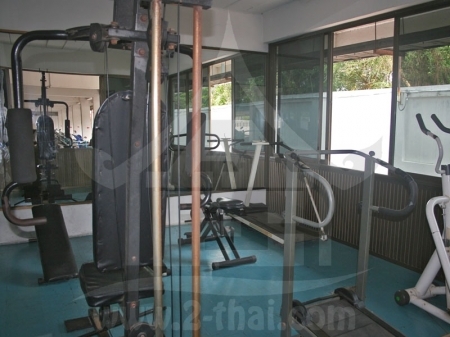 • Distance to the beach - 1000 m.
Majestic Condo is located in a quiet place near Jomtien Beach. 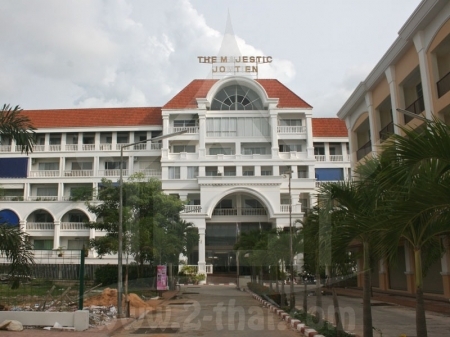 Majestic Jomtien Condominium have a great location. 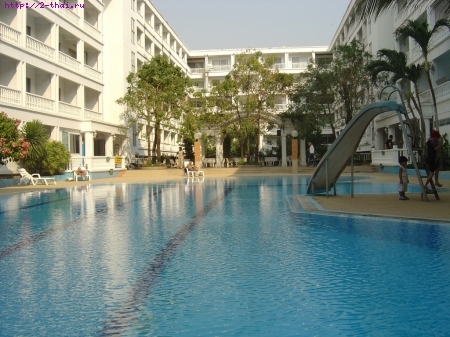 Easy access to Sukhumvit Rd, close to Jomtien Beach and just 10 minutes to Tesco Lotus Shopping Mall, Outlet Sport Wear & Shopping Center, The Sathith International Academy.